BrandX is fully responsive blogger template that comes with modern portfolio layout ideal for bloggers, designers and photographers. 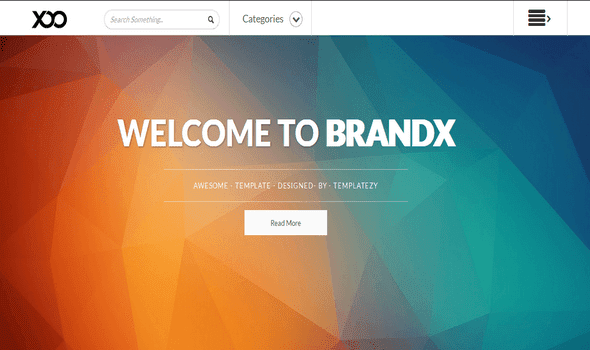 BrandX is fully responsive blogger template that comes with modern portfolio layout interface. Its modern with crazy design makes it unique and professional template that is suitable for photography, inspiration, portfolio and webdesign blogger blog. 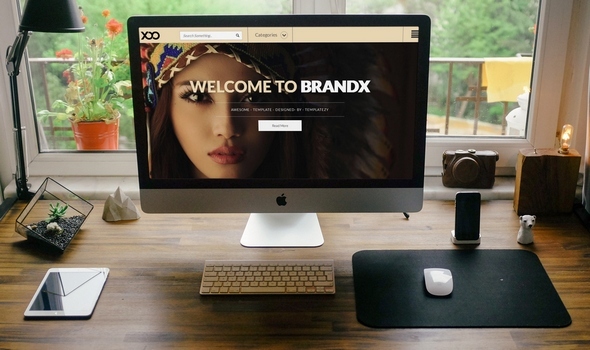 BrandX will be perfect for fashion magazine, beauty & fashion portals, celebrity blogger websites, fashion bloggers and photography sites. It is especially designed for those who are still seeking for a complete SEO friendly and photography blogger Template with complete responsiveness layout. All new addition features and mega menu are included in this latest magazine photography theme. 100% Responsive Mobile Layout: Like Sleek Blogger Template BrandX is completely responsive layout theme that will be easily access from any device like tablet, iphone, mobile and PC. 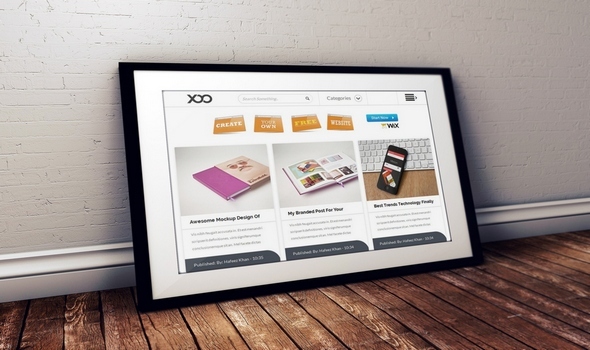 you can get advantage of its responsiveness to display it completely with different screens technology. Layout: Since brandx is out latest theme with lot of additional features, therefore, our core team has designed it in three different blogger layouts like business theme. 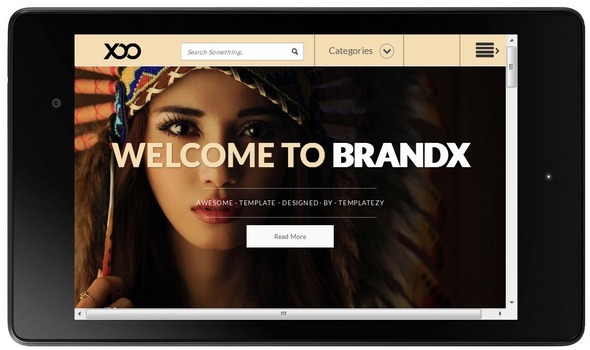 you can download this template in three xml files of your choice..
1: BrandX Fashion Blogger Template. SEO Friendly Template: Search engine love SEO friendly Templates Rights, Are you still looking for friendly and fastest loading template with photography or portfolio design. 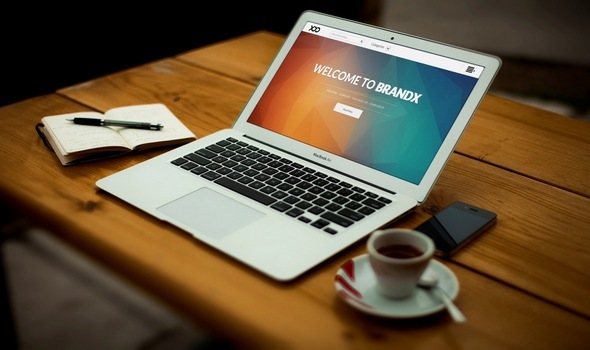 Here is the gifted template "BrandX" which can make your site totally professional and eyes catchy. MegaMenu: The dream design of this theme has its navigation style. With mega menu you can create elegant drop down menu for your desire tags or categories. This template holds another awesome look, dropdown menu like authorism blogger theme. Labels : To display labels in your website is much important not for design but it can help to throw your readers more in depth to search your blogger site. We have designed hover css style labels widget like horsemag to make its design clean and perfect look. Ads Ready: A Blog without proper ads slot is zero in income. Yes its right. Since, you don't have to worry about the ads-slot and you don't need to dirty your hands with coding. we have already been setup awesome ads slot for you. all you need to do is to add your buysellads, adsense coding in its ad-slot gadgets. Related Post Thumbnail: Needs to stay your visitors for long time on your blogger site. Indeed it is a first step to add a cute related post thumbnail widget below all your posts. This way every single reader will have chance to explore another post from existing reading blog post. We are really thanks to our core team to design BrandX blogger template that will bring extra exposure in your blog design. I hope, this new free blogger template 2016 will be your next choice for your upcoming project.